How has the internet helped – and hindered – feminist activism? What is feminism anyway, and who is it for? 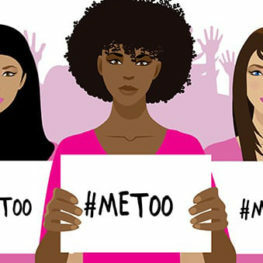 Beginning with the power of the #metoo hashtag, which we will study alongside its limitations, this class will delve into the context and significance of online feminist movements. We will discuss the continuing relevance of pre-internet feminist discussions of race, gender, sexuality, and violence while we explore the affordances of digital media for political movements. Students will have the opportunity to pursue their own interests within the broad context of digital media and social justice.